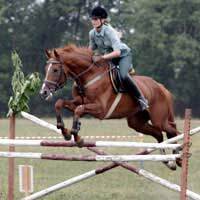 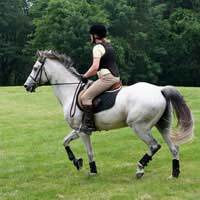 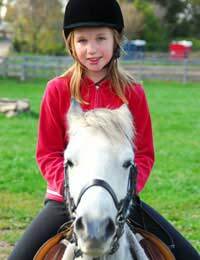 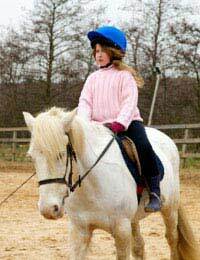 There is a lot to learn for those serious about riding, especially if the aim is to ride in competitions, but HorseRidingLesson offers a guiding hand. 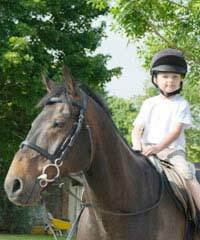 From riding skills, to grooming, to buying a horse, here you'll find all the 'horsy' information you'll need. 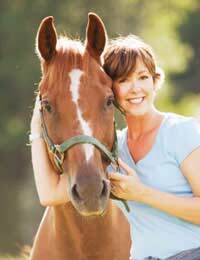 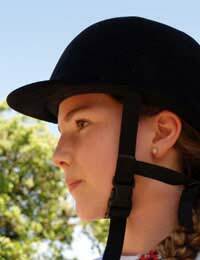 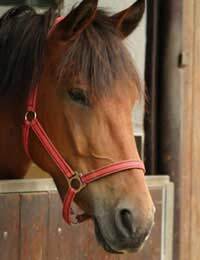 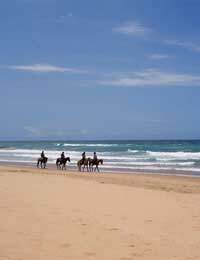 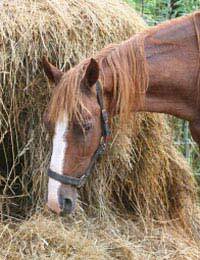 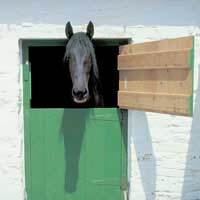 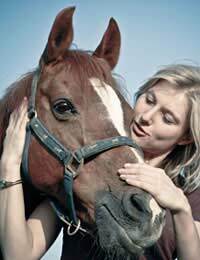 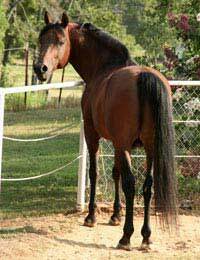 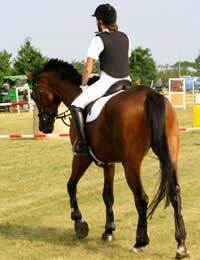 You should seek independent professional advice before acting upon any information on the HorseRidingLesson website. 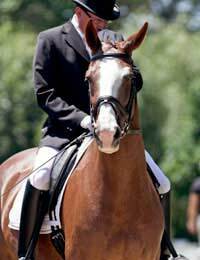 Please read our Disclaimer.